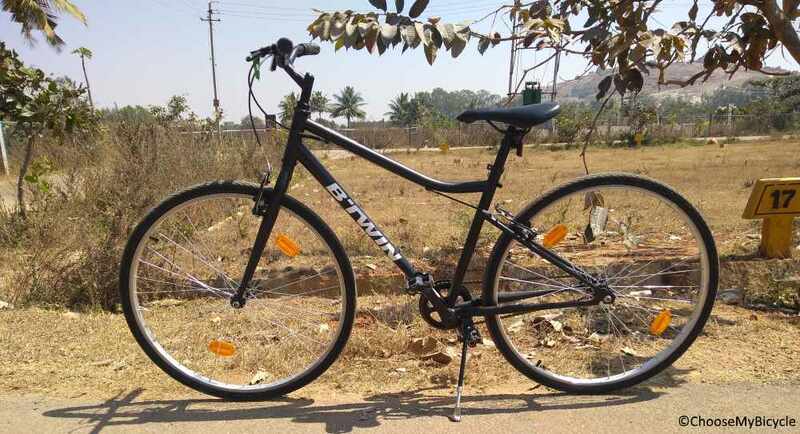 These offers are free with the purchase of the Btwin Riverside 50 Bicycle. 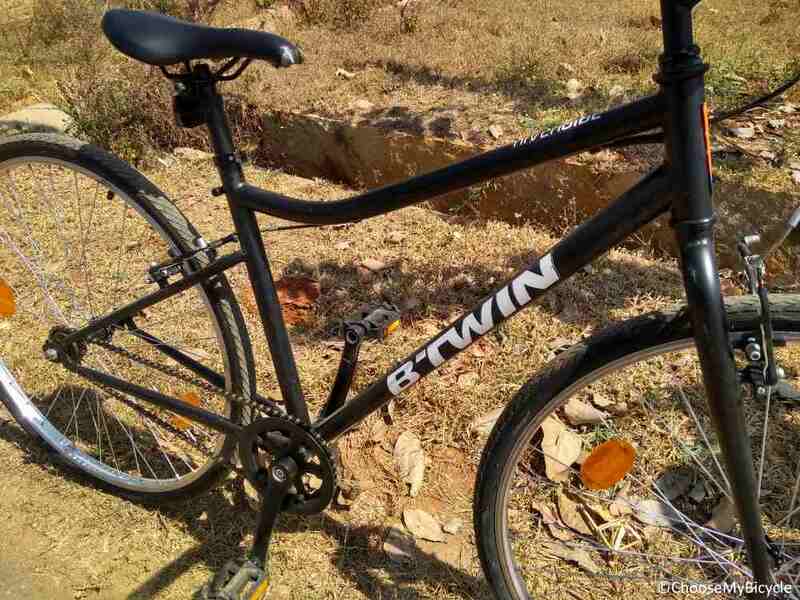 The Btwin Riverside 50 is a Hybrid Bicycle which has a Steel Frame. The Btwin Riverside 50 is a Single-Speed Bicycle. 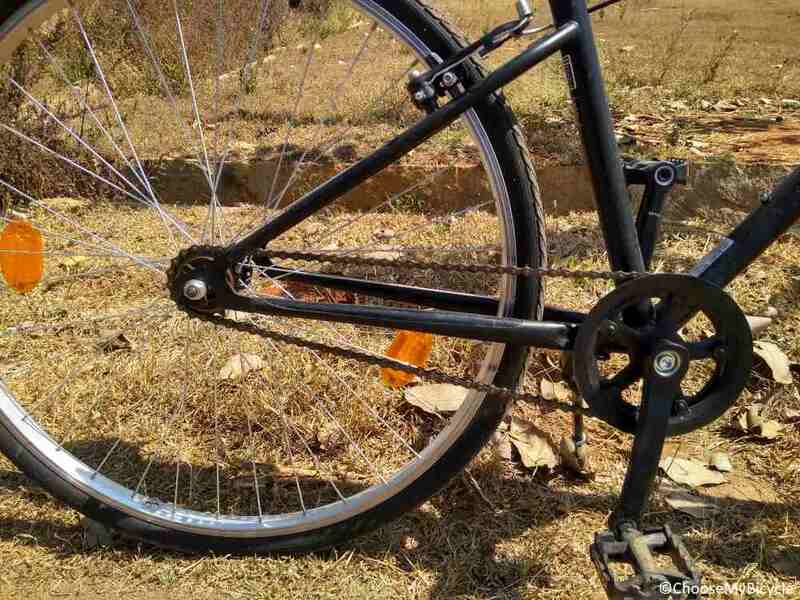 This Hybrid Bicycle from Btwin has V-Brakes and Plastic Brake Levers. The Btwin Riverside 50 has a Steel Rigid Fork. 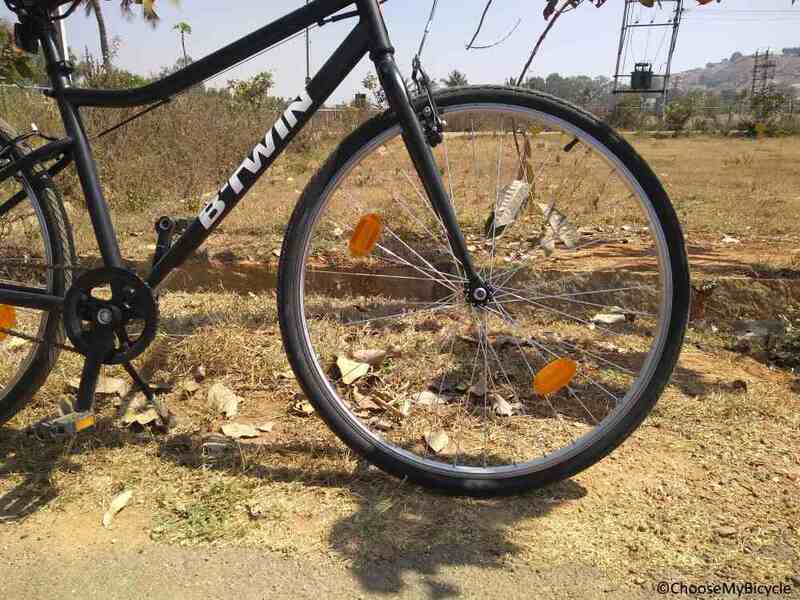 The Btwin Riverside 50 comes with a pair of Btwin 700x42C tires which are attached to Aluminium Rims. 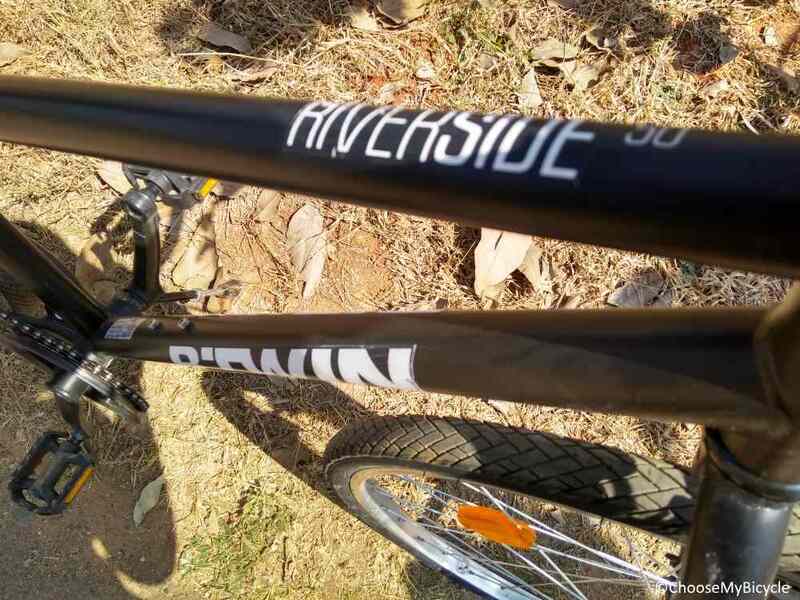 The price of the Twin Riverside 50 is Rs.6,999. The Btwin Riverside 50 is an ideal bicycle for people looking for a comfortable and affordable city focused hybrid bicycle for regular commutes and leisure rides around the city. 2. In what condition will I get the Btwin Riverside 50? 6. How will I know if Btwin Riverside 50 will fit me without riding it? 7. How long will it take for me to receive the Btwin Riverside 50?